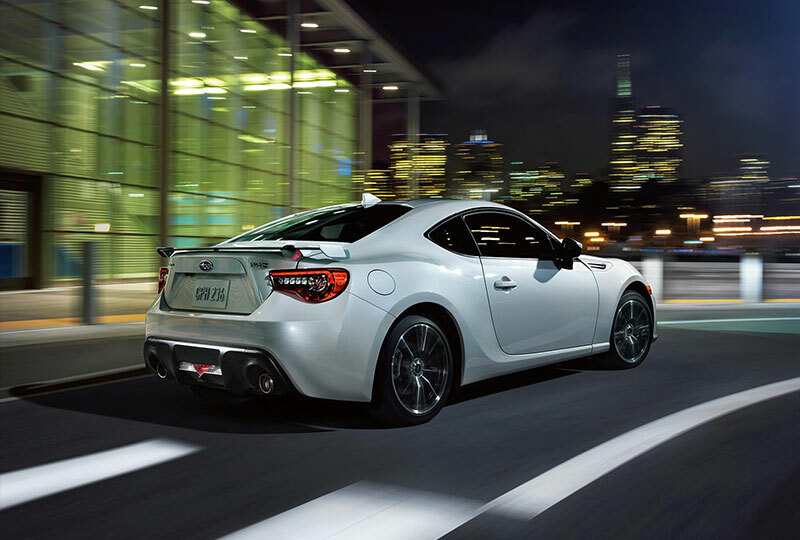 The 2018 Subaru BRZ from Briggs Subaru in Topeka, KS, serving Emporia, effortlessly commands attention with a captivating exterior design and a powerful engine that tackles every road with confidence. An elongated front end creates the profile of the perfect sports car, with an athletic suspension and low center of gravity to improve handling. 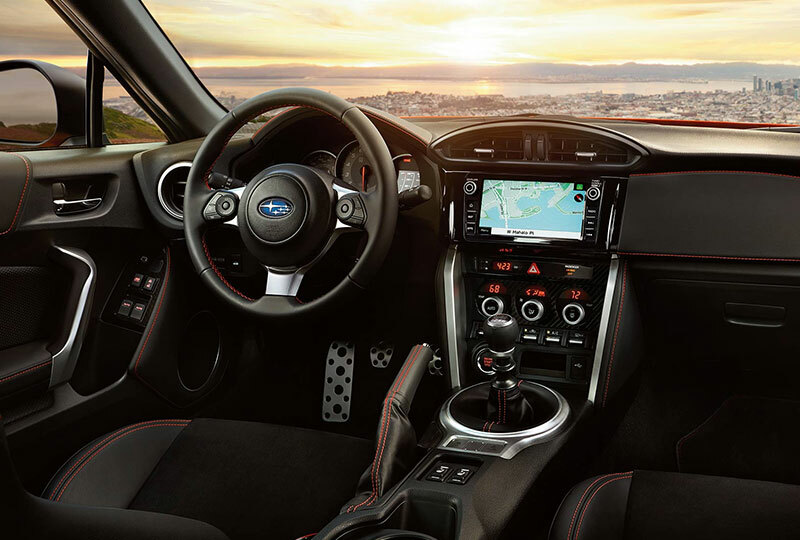 Switch gears with the standard, 6-speed manual transmission for the ultimate control of your engine, a 2.0L Subaru Boxer engine producing 205 horsepower. 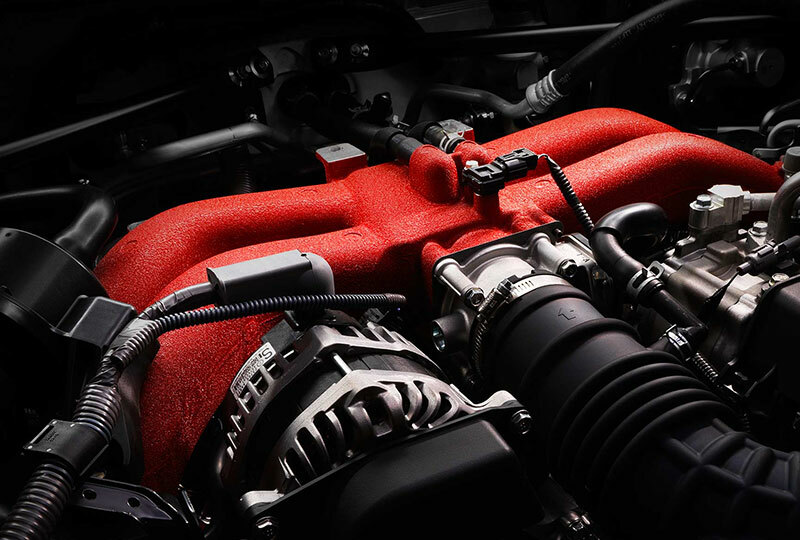 The available 6-speed automatic transmission can cure any worries of those who want a smoother transition. Heavily bolstered sport seating keeps you cozy from behind your leather-wrapped steering wheel. An available Starlink Multimedia system supplies smartphone integration with Apple CarPlay and Android Auto. Available technology features will enhance your ride even more, including the Starlink App bundle with Yelp or iHeartRadio or a built-in, voice-activated navigation system. There has never been a better time to drive home a new Subaru. Our BRZs are priced to sell and new auto loan rates are at their lowest in years. 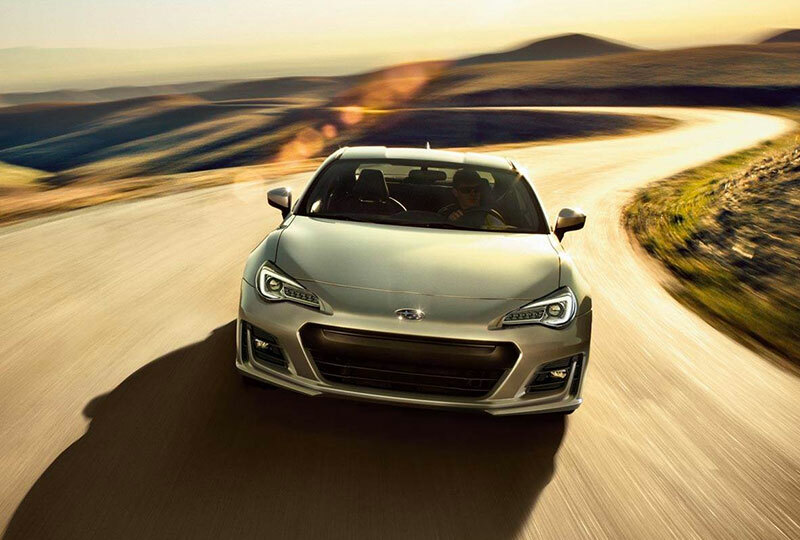 You can take your 2018 Subaru BRZ test drive with Briggs Subaru by visiting the showroom located at 3115 S Kansas Avenue, Topeka, KS 66611.